The Bondgate Boutique Alnwick – ROOM ONLY – accommodation Alnwick, Northumberland. LIMITED TIME OFFER – 15% OFF BREAKFAST & DINNER @ THE PLOUGH RESTAURANT. Bondgate Boutique Alnwick. A grade II listed building situated in the conservation area of Alnwick, centrally located and close to the Alnwick Gardens & Treehouse Restaurant. The Bondgate Boutique Alnwick offers a small, private and discreet experience, with a total of 7 boutique en-suite bedrooms with King size and Super Kingsize beds throughout. Offering a late check-in if required, customer can ‘self check-in’ after 17:00 up until midnight, this is for those who are on business or may be traveling to Alnwick late into the evening. Please visit our FAQ’s page to see our terms & conditions of use. The Bondgate Boutique Alnwick, Boutique Hotels in Alnwick Northumberland. Be sure to check our News & Special Offers page. 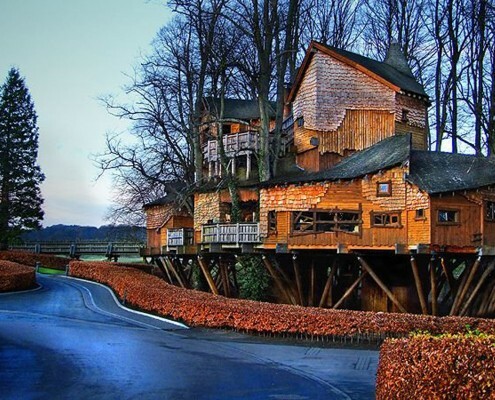 Alnwick Treehouse & Restaurant. Just 7 minutes walking distance. 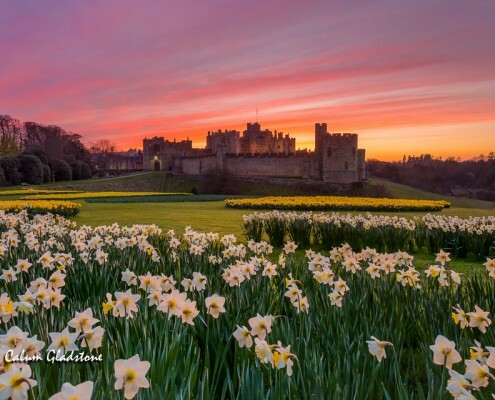 Alnwick Castle. Just a 10 minutes walking distance. 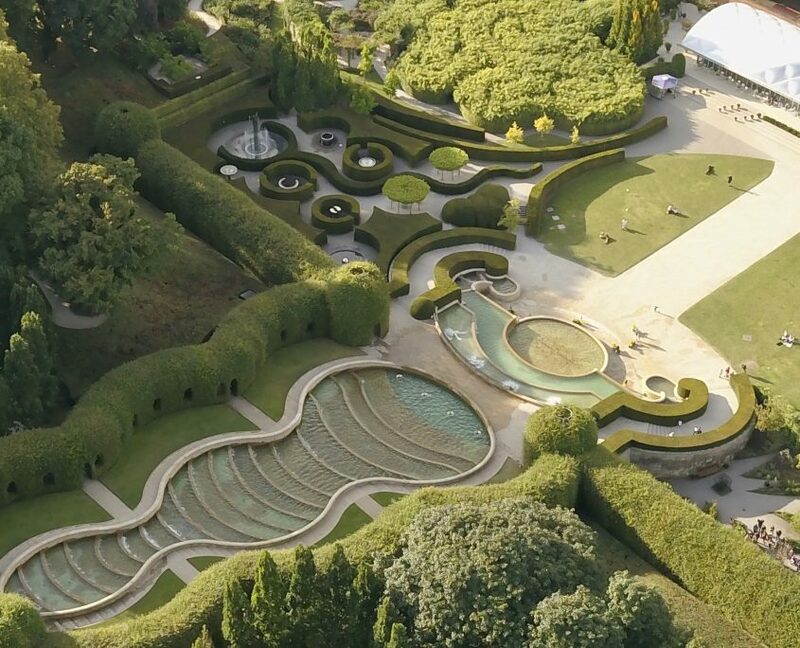 Alnwick Gardens. Just a 5 minutes walking distance. Holy Island (Lindisfarne Castle). 25 minutes drive from Alnwick.